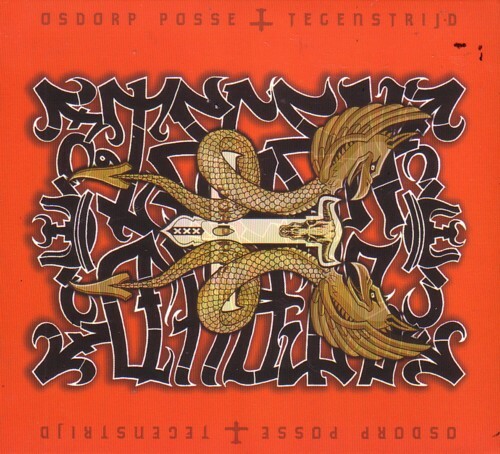 I already had bought this CD by the Osdorp Posse when it came out in 2003. but these ten CD’s were cheaper than the one i already had, and because it is a great CD, i bough them all. Next time we meet, you get one! The song “Ik eerst” was a minor hit in this household, but it not a very representative song for the 18 tracks on this CD. Wat was je adres ook alweer?